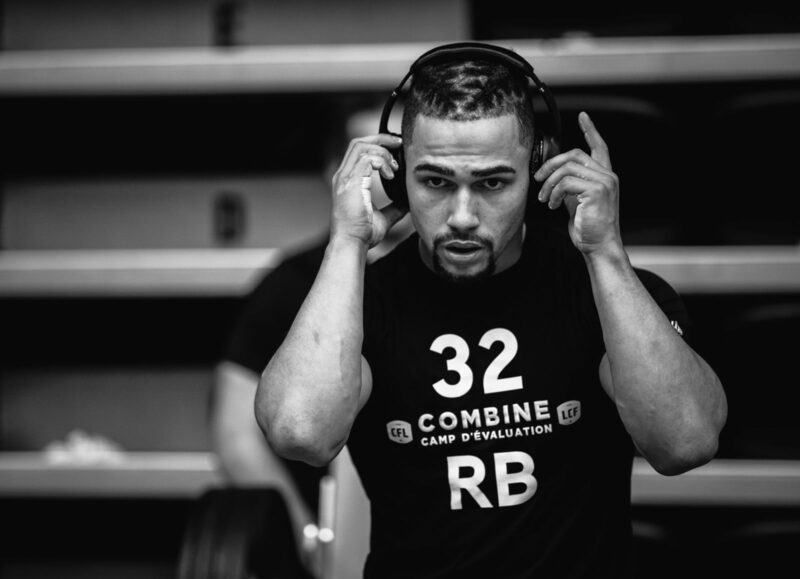 The Winnipeg Blue Bombers headed to this weekend’s Canadian Football League National Combine in Toronto seeking answers on some of this country’s top college prospects. 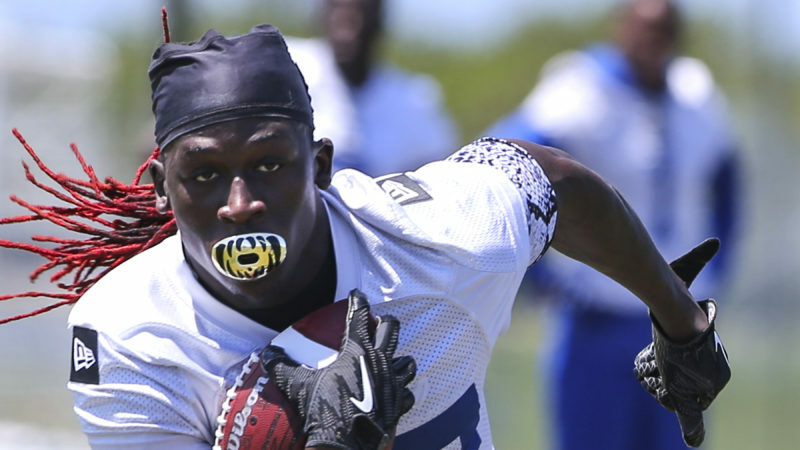 They got that and then some, but also left the proceedings – which concluded Sunday afternoon – with this basic takeaway: based on the talent assembled and the high-end prospects who took a pass to attend college pro days elsewhere, the 2019 class is deep and talented. And that’s excellent news for the Bombers, who have the fourth and fifth selections in the first round and five picks in the Top 32, including the 14th, 23rd and 32ndoverall choices. 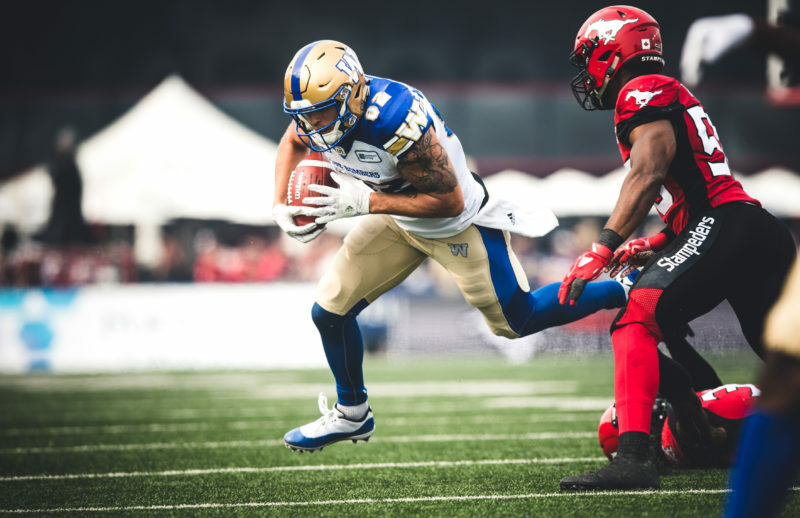 The Bombers lost three Canadian starters over the winter with the retirement of centre Matthias Goossen and the departures of right guard Sukh Chungh (B.C. 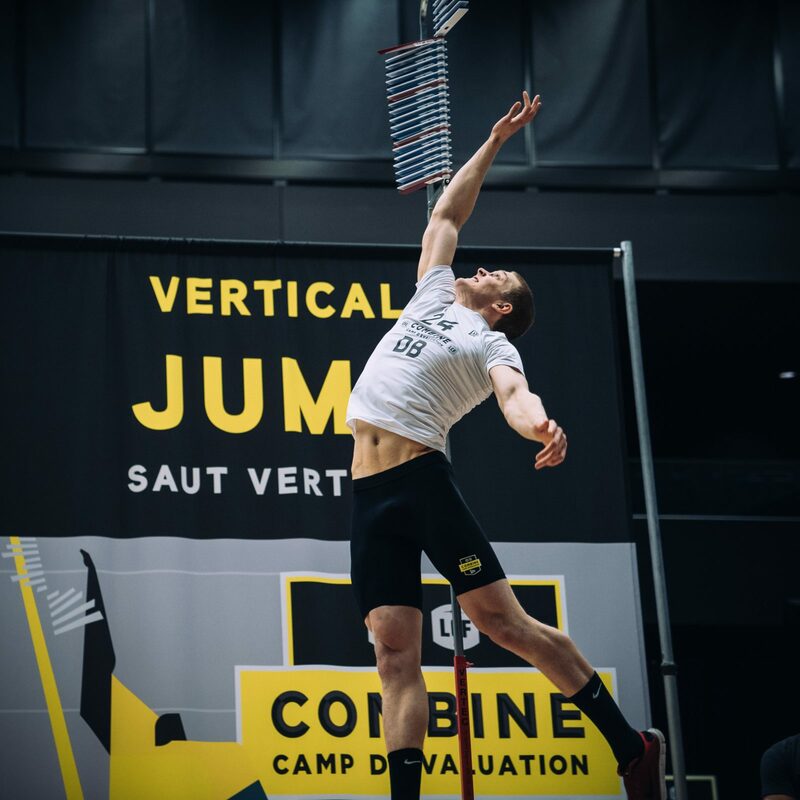 Lions) and safety Taylor Loffler (Montreal) to free agency. 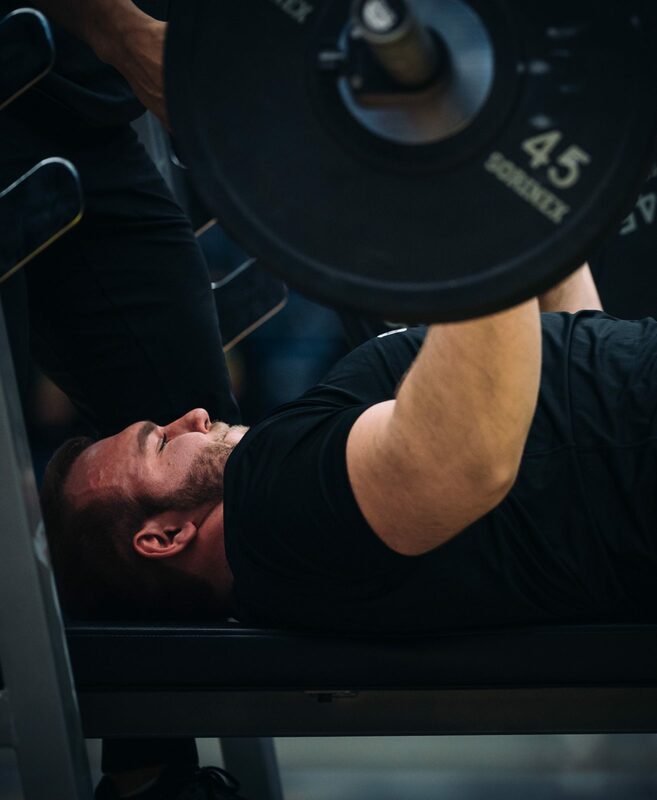 The club believes Michael Couture and Cody Speller are ready to move into Goossen’s spot in the middle of the O-line and could now start three Americans on the offensive line, with Manase Foketi joining Stanley Bryant and Jermarcus Hardrick up front, and 2017 first-rounder Geoff Gray also figuring somewhere in the mix. Meanwhile, veteran Derek Jones is the front-runner to replace Loffler at safety. Walters, not surprisingly, won’t tip his hand as to who the club might be eyeballing with the two first-round picks, or even hint at what position groups they are considering. 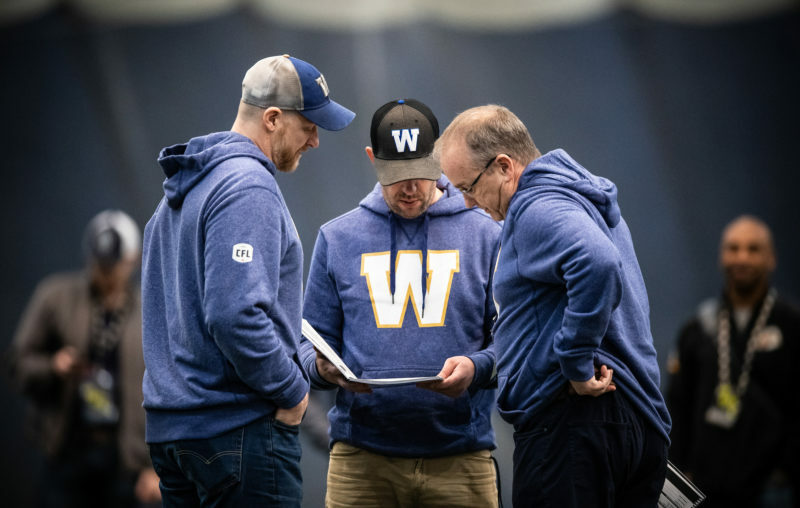 What he will admit is the Bombers are looking at improving their Canadian roster flexibility, not necessarily filling certain perceived positional holes. What that means is they could simply take the ‘best-player-available’ approach to at least one of their first-round selections. And with picks following in the 14, 23 and 32 the team should still be able to restock its Canadian talent cupboard. “Normally, you look at this and you have to draw a line,” said Walters. “What I mean is, where’s that line where we think we’re going to get guys we really like and then have to start to think outside the box on guys that might be going back to school or who have been injured or somebody who doesn’t check all the boxes. Some years that line is drawn after two rounds where you are trying to get the top 15-18 guys. I think this year we’re going to be able to have 32 guys on that board that we really like. 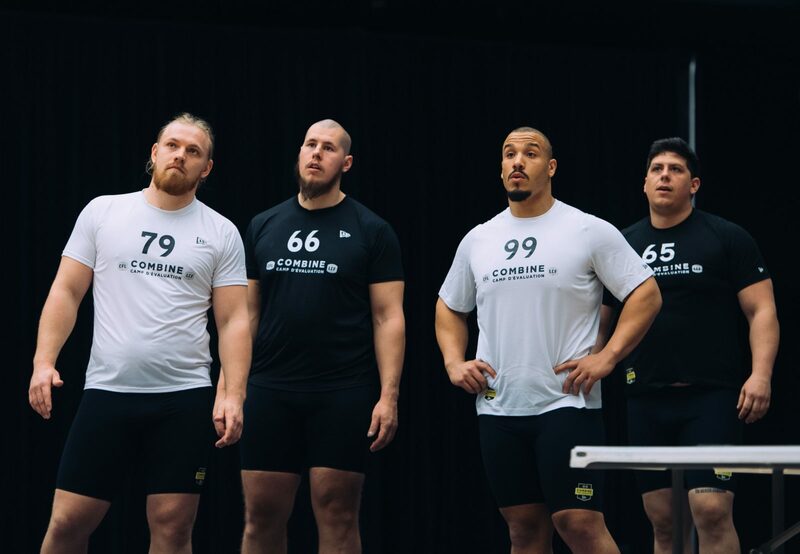 Among the top prospects who weren’t in attendance were Laval defensive end Mathieu Betts, Tennessee defensive lineman Jonathan Kongbo, running backs Brady Oliveira of North Dakota (a Winnipeg product) and Maleek Irons of Ohio; receivers Justin McInnis of Arkansas State and Hergy Mayla of Connecticut; offensive linemen Alex Fontana of Kansas and Shane Richards of Oklahoma State while Fresno State defensive back Mathieu Boateng was sent home on Saturday after refusing to run the 40 (he did run last week at a pro day). Walters offered up his assessment on those that were in attendance. “The O-line… the top guys that you thought were good, are good and there were a couple more that caught our eye,” he said. “The D-line group is solid, maybe not spectacular, but there is some good quality depth there. Here’s where the ratio flexibility factor comes into play for the Bombers. Management is thrilled to have starters Nic Demski and Drew Wolitarsky returning and being pushed by last year’s draft picks Rashaun Simonise and Daniel Petermann. 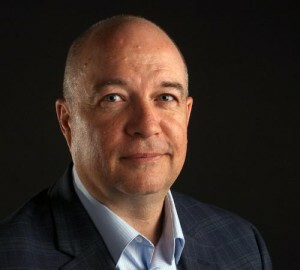 But the depth at that position doesn’t mean the team will steer clear of adding another receiving prospect with one of its early selections in the May 2nd draft. Walters said the team spent Friday and Saturday conducting one-on-one interviews with 25 draft prospects, including some of the 18 global players in attendance from Germany, France, Finland, Denmark and Italy. Walters, along with Head Coach Mike O’Shea, Assistant GM Ted Goveia and Defensive Backs Coach Jordan Younger all attended the combine. The next step is to fine-tune their grades on their Top 50 and then have the team’s position coaches rank the top five prospects at each position. “A lot can change in the next little while,” said Walters. “You don’t know about interest from other leagues for some of these kids. Now it’s a matter of doing your due diligence and seeing which kids are really interested in coming up here and want to be CFL players next year.